The Lacombe Composite High School in Lacombe, Alberta, and Trinity College School (below) in Port Hope, Ont., have won the annual Canada Green Building Council (CaGBC) Greenest School in Canada competition. 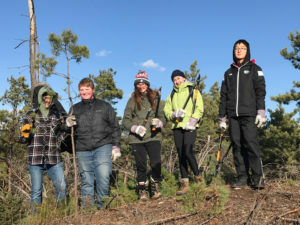 Lacombe Composite High School in Lacombe, Alberta, and Trinity College School in Port Hope, Ont., are the winners of the annual Canada Green Building Council (CaGBC) Greenest School in Canada competition. 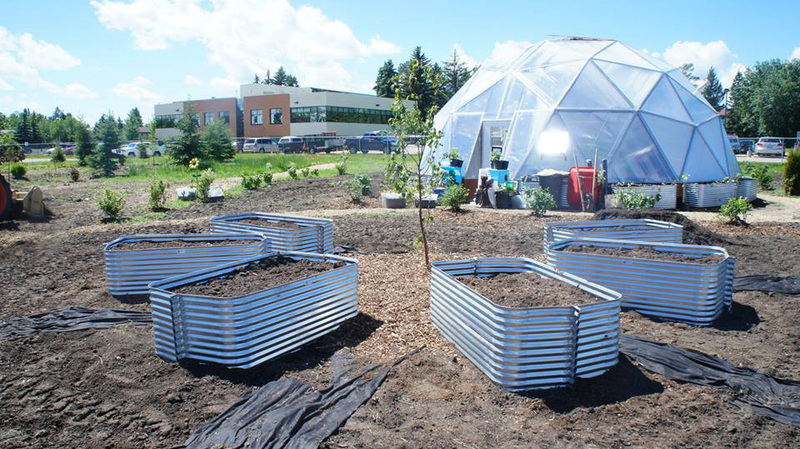 Thanks to solar arrays, geothermal greenhouses, urban beekeeping, and decreased natural gas consumption, these two schools are examples of sustainable learning environments. Both will receive a $1000 cash award to put toward a new or ongoing sustainability project. an Adopt a Garden initiative where the school gets community members to help take care of its gardens over the summer months. a “Farm Field Forest” initiative enabling students to build a greenhouse and shed and work on a 0.2-ha (1/2-acre) farm to harvest vegetables for the school’s dining room and the local community health centre. Launched in 2014, the Greenest School in Canada competition seeks to showcase kindergarten to Grade 12 institutions across the country exemplifying how sustainability can be woven into the infrastructure, culture, and curriculum of a school. The competition is part of a series of initiatives from the CaGBC and the Canada Coalition for Green Schools.